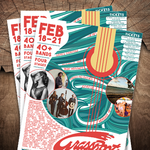 Posters Printed in Full Color on Premium 100lb Book Magazine Stock in Increments of 250, 500, 1000, 2500 and 5000. Posters are super attractive. These high quality posters are printed on premium 100lb book magazine stock. Use these posters to grab attention or to decorate any office wall or bed room. 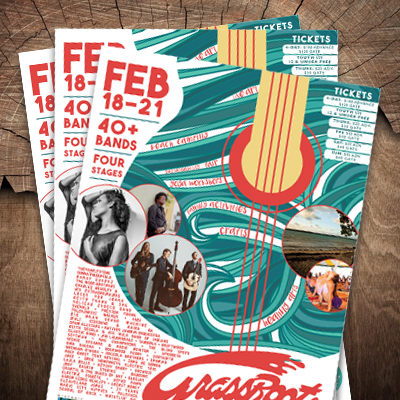 You can use these full color posters in your store front window or to promote an event at the local ice cream shop. These oversized posters are borderless making them even more spectacular! Posters can be used in multiple places. Should your company attend tradeshows or other events where you would like to represent your brand as these posters make great giveaways. 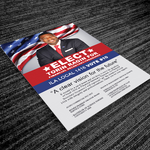 Elite Flyers is ready to print your full color posters in a variety of quanties ranging from 250 to 5000.